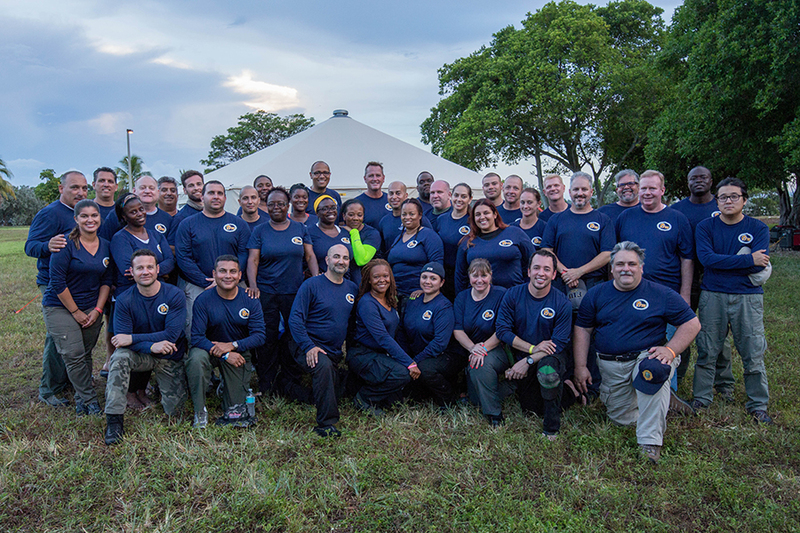 The Academy for International Disaster Preparedness is a globally engaged graduate program that excels in educating disaster management students to be critical thinkers, innovative professionals, and leaders in their field. The Academy is fully dedicated to assisting our students becoming professionals who possess the knowledge, skills, and abilities to be competent emergency managers. Largely supported by our alumni, the Disaster Management Academy Fund will assist current students in their academic pursuits. Your generosity will fund life-changing scholarships for students, create global and experiential learning opportunities, attract students from abroad, and support alumni programs. Every gift makes an impact. Invest in the future and the disaster management leaders of tomorrow.